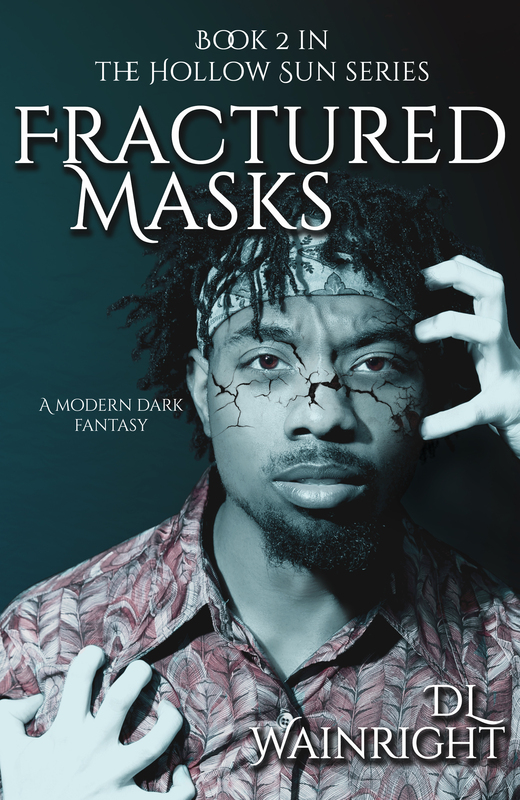 Check out the menu bar either on directly to the left (browser) or bottom of the page (mobile) for links to where you can buy the second book in the series, Fractured Masks. It’s currently available in print through Amazon, as well as Kindle. Nook version should be available soon. I’ll update here when it’s also available through all retailers.